Does your web content have what it takes to rank on Google’s coveted Page 1? 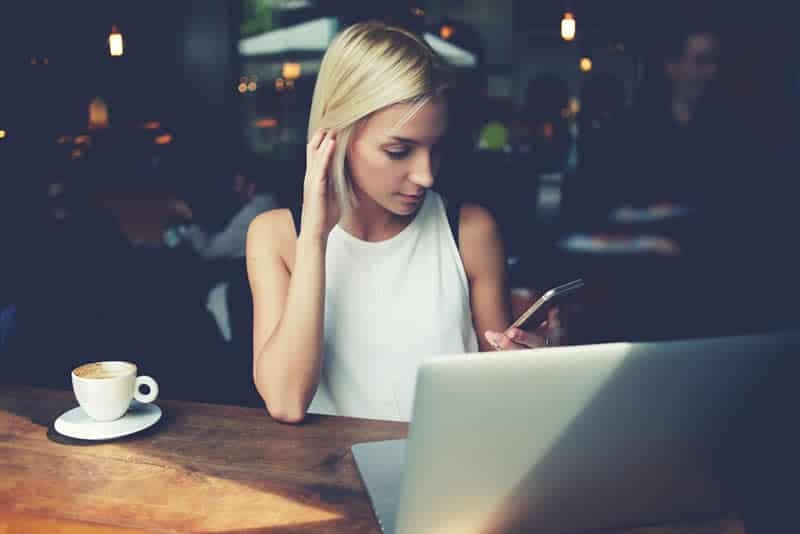 You could have ideas, images, and communications that should outrank any mediocre blog posts your competitors create, but unless you can speak both the language of your audience AND that of Google’s algorithms, your content may be nothing more than a waste of digital real estate space. 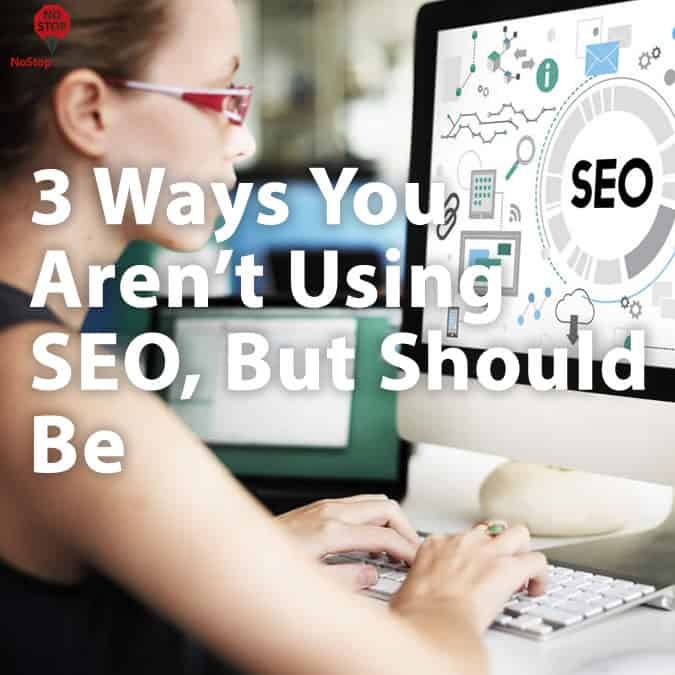 Thanks to the vast variety of SEO-focused blog posts across the web, it’s become easier than ever for savvy marketers and business owners to learn the basics on how to optimize their content for search engines. But the more widespread this knowledge becomes, the more competitive it becomes for your content to take a top spot. Keyword research is HUGE in SEO rankings. Pick the right ones and you’ll enjoy a steady stream of web traffic brimming with potential prospects. Pick the wrong ones and you can lull yourself to sleep while the crickets chirp softly in the background. If you don’t have a high authority factor or if your website is relatively new, you should not compete for high ranking keywords – you will most likely not win those keyword battles. Remember, keywords aren’t just what you imagine people in your niche are searching for. Rather, your keyword strategy should center around hard, cold data that tells you exactly what’s hot in your industry. 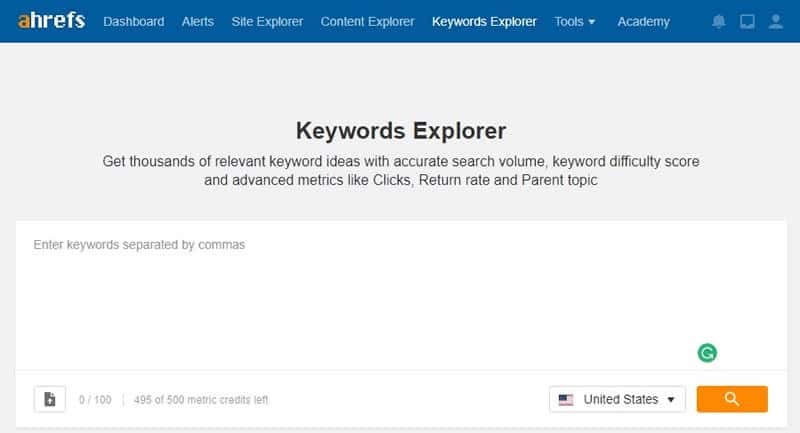 With SEO tools like Moz or Ahref’s Keyword Explorer, there’s really no excuse not to do your keyword research before you create your content. If you need some inspiration to get started, sites like BuzzSumo can tell you what’s trending at any given moment, while Feedly can curate content that’s relevant to your industry. Sometimes, knowing what people are writing and sharing is just enough to spark your own imagination. This is a tricky one, as using it incorrectly can deal greater damage than any benefits you receive. However, anchor text can prove valuable in your backlinking strategy so it deserves a mention. Anchor text is the highlighted word or phrase that links to another web page when clicked. But did you know that the words you choose to “anchor” that link matter? the text that appears highlighted in a hypertext link and that can be clicked to open the target web page. If you write a blog post and want to link to another blog post, you need to consider the words you choose to link to that post very carefully, as the post you are linking to will rank higher for the terms you used in your anchor text. If you write a piece about fashion eyewear and want to link to another blog post about cat-eye sunglasses, using “cat eye sunglasses” as your anchor text will potentially allow the post about cat eye sunglasses to rank higher for that search term. You absolutely do not want to use the same anchor text over and over in hopes of boosting a post’s rankability for that search term. That is if you write 5 posts about cat eye sunglasses on your own blog that all link to the same pair of cat eye sunglasses on your e-commerce website, you should not use the same anchor text in each post to link to the cat eye sunglasses. Google’s algorithms are smart, and they can recognize when someone is trying to dupe them. In this case, your ranking might suffer a severe blow to the bottom if you try to cheat. But, when used properly, you can secure a piece of your own backlink success. If in doubt, try the anchor text planner tool at Linkio.com to get a better sense of how to keep your backlink profile looking natural. Google’s “Query Deserves Freshness,” or QDF, has been around for the past decade, but it’s still as relevant today as it was back then in propelling your SEO strategy. This factor is how Google knows you’re looking for current movie times, rather than showtimes from last week or a year ago. It’s a good idea anyway to give your content a freshness boost so that readers will feel like they are getting the most apropos information out there. But the additional benefit here comes from Google’s interest in serving up relevant content that’s also current. At the time your website initially went live, your website received a freshness score. But that score decays over time if you leave the content alone. Showing that you’re actively pursuing an updated content web strategy can signal Google to reevaluate your freshness score. But what you change is more important than the simple fact that you’re making a change. For instance, replacing a word or sentence won’t have the same impact as switching a header or the main body text on your homepage. Blog posts can also be easily updated to give your site a freshness factor boost. Be diligent in updating your web content and blog posts. Even if the information hasn’t changed, try to find new ways to deliver your message. Despite the seemingly impossible battle for SERP visibility, SEO techniques still matter. However, don’t expect overnight results. It takes time to build credibility with know-all-tell-all Google and other search engines. But don’t give up – a year from now you may wonder why you never started caring about SEO sooner.